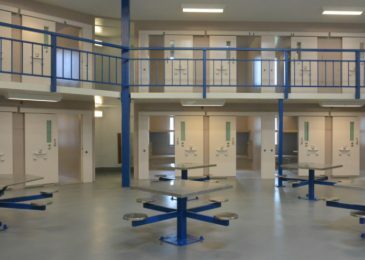 The news of the death of Joshua Evans, a young man who lived with developmental disabilities and committed suicide while on remand in the Burnside Jail, is devastating. 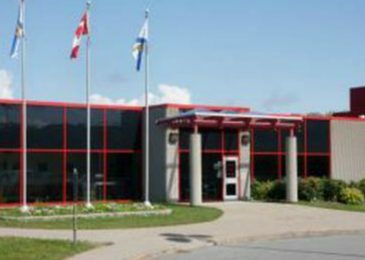 The CBC reports that Nova Scotia Justice Minister Mark Furey now wants an investigation into Joshua’s death, including “whether he should have been there in the first place.” That’s quite the statement, given that In Nova Scotia we lock up people like Joshua all the time. 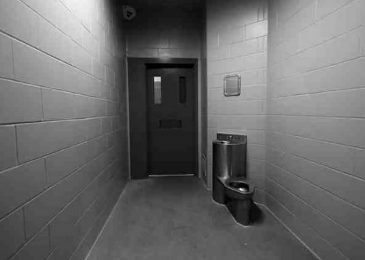 Often in prison, where health care and mental health care needs are not sufficiently addressed. Even more frequently in prison-like institutions. And the province is just fine with that. 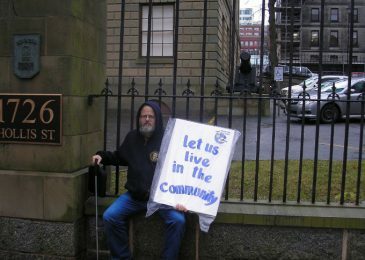 On the evening of September 9 police forcefully removed some thirty protesters attending a rally outside of the Burnside jail in support of the non-violent prisoners’ protest taking place inside. Rather than making an effort to resolve the matter in a civilized fashion, police threatened protesters with a dog, used pepper spray, and threw one protester violently to the ground and then arrested him. All this without a warning, according to the protesters, and while they were just about ready to call it a day. 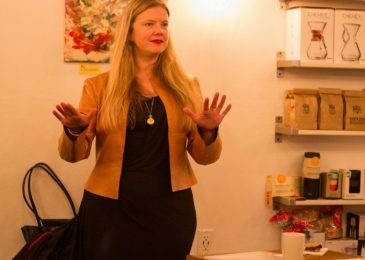 Last Saturday, one day before the non-violent protest at Burnside prison was set to end, nearly two dozen community members gathered for a workshop to reflect on the protest and to discuss strategies to keep its momentum going. Yazan Khader reports. 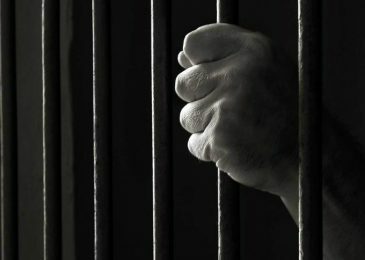 We, the members of the Halifax Monthly Meeting of Quakers, are writing to express deep concern for the inmates at the Central Nova Correctional Institution at Burnside whose basic human rights are not being addressed, in fact, are being violated in multiple ways. 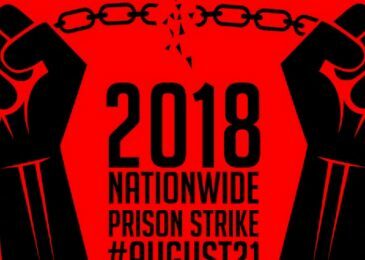 We support the prisoners in their peaceful strike for we believe that all their demands for better treatment and conditions are legitimate requests. 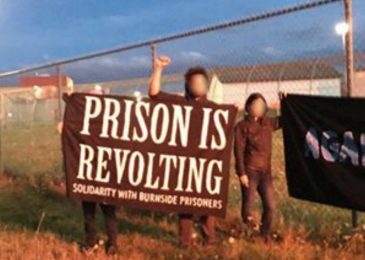 Protesters who rallied at the Burnside Jail last night in support of demands issued by protesting prisoners were pepper sprayed and violently thrown down by officers of the Halifax Regional Police (HRP). One protester was arrested and will face charges. Updated.